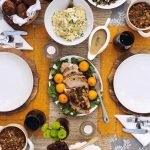 There is absolutely no need to feel deprived or left out on Thanksgiving, just because you are following a low carb, keto approach to your eating. 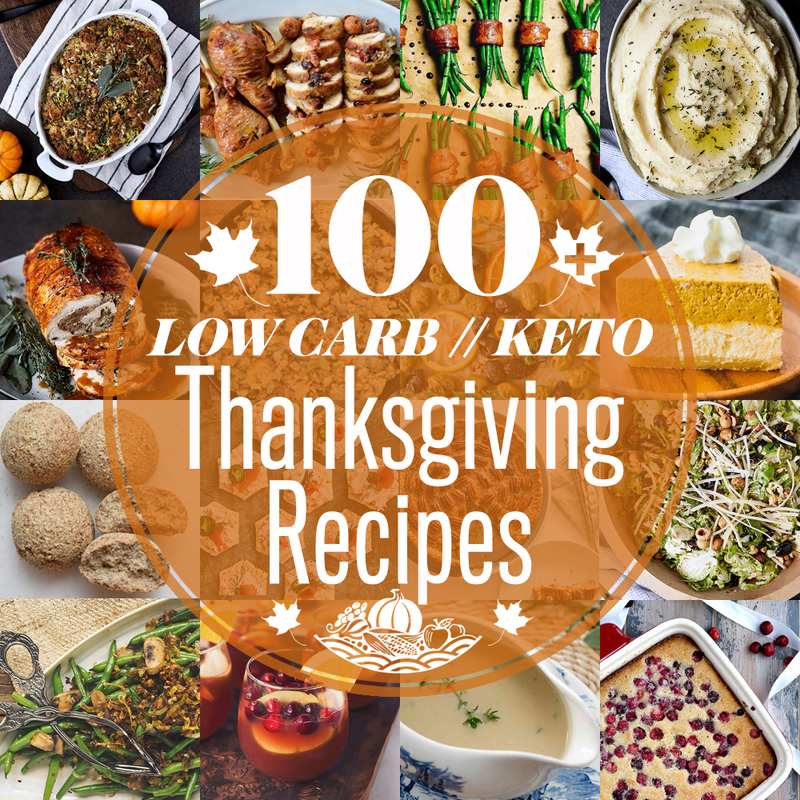 Here are 100+ low carb keto Thanksgiving recipes, from drinks and apps to sides, sugar-free desserts and everything in between. 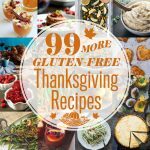 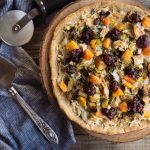 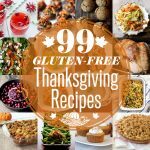 Looking for more recipe inspiration, check out 99 Gluten-free Thanksgiving Recipes and 99 MORE Gluten-free Thanksgiving Recipes.